Last night, I spent hours binge-blogging when I came across Nonsense & Shenanigins (Which is a gem of a blog, and I highly recommend y’all check it out.) 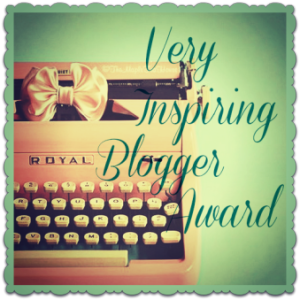 After commenting on a post of hers, she was kind enough to visit my blog as well, and decided to nominate me for the (drumroll please) Very Inspiring Blogger Award! And now for my “Thank You” speech. First and foremost, I’d like to thank Tempest Rose from Nonsense & Shenanigins for nominating me for this award. Secondly, I’d like to thank the flustering, ignorant, bigots of the world that fuel my anger and give me so much to rant about! 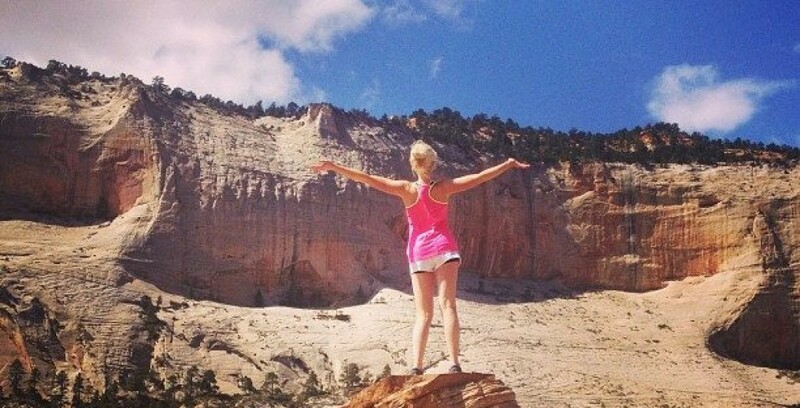 Without you, this blog would not be possible. Lastly, I’d like to thank everyone who’s ever read, disagreed with, or visited my blog. I can’t tell you how encouraging it is to know that somebody somewhere is reading what I compose. 1. My wildest dream is to own my very own ranch in Alabama somewhere so I can have my very own animals and wear sundresses all the time and sit on my porch with the other southern belles and gossip and drink iced tea and acquaint myself with shirtless farm boys and the like. 2. Although I am a devout feminist, a feminazi if you will, I am shamefully obsessed with gushy romance novels. I’ve read all of Nicholas Sparks’s books multiple times, and have shed many a tear over true love that can never be. I’m the same way with movies. It’s a problem. 3. I have the hardest time speaking my mind. No, I’m not shy, but for some reason, I am completely unable to verbalize my own feelings. However, hand me a MacBook Air, and I can be the most confrontational, straight-forward feelings-sharer you ever did know. 4. My dream career would be to become an established author and editorial writer. I want to write quirky novels and also share my overbearing opinions on current issues via print magazines, etc. 5. I am a contracted “model.” All five feet and two inches of me. Let me tell you a little something: the modeling world is a joke unless you have at least 2 grand to throw toward launching your “career.” And even then, you’ll probably hardly ever book any jobs. I hate myself a little for falling into this trap. 6. My first language was German. My mom was born in Deutschland and moved to the states when she was 18, only to return back to her motherland to serve an LDS mission, where she met my dad. Then the best thing that could have happened to them, me, and German was all I heard as a kid. 7. I was a vegetarian until age 17. But now I put bacon on virtually everything. So now you guys know seven random and unimportant facts about me! Do with that information what you will. From what I have read and saw, it is an award you very well deserve ma’am!